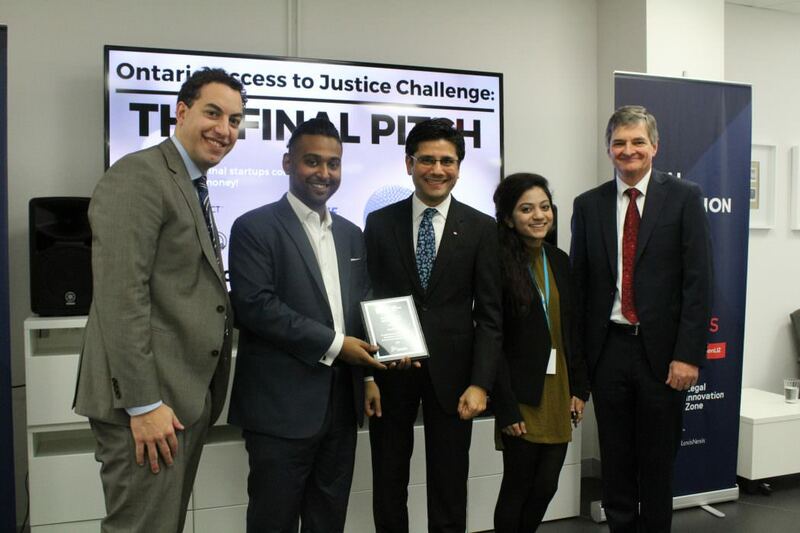 In July, Ryerson’s Legal Innovation Zone, in partnership with the Ministry of the Attorney General announced that six legaltech startups would work out of the LIZ’s workspaces for four months before competing for $50,000 in prizes through the Ontario Access to Justice Challenge. Yesterday, ParDONE was announced as the winner of the Challenge’s $25,000 top prize. ParDONE’s platform is meant to help people with criminal records reduce the cost and time of the record suspension application. ParDONE automates the record suspension process, while keeping clients up-to-date on the process. Legally Inc., at second place, took $15,000 in seed money, while Law Scout took home $10,000. Included in the three prizes is the opportunity to work out of the Legal Innovation Zone for an additional four months. 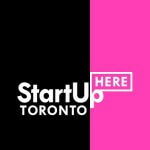 “Having 29 teams involved in this Challenge emphasizes the important contribution that entrepreneurs can make in developing innovative solutions to access to justice challenges,” said Chris Bentley, executive director of the Legal Innovation Zone.